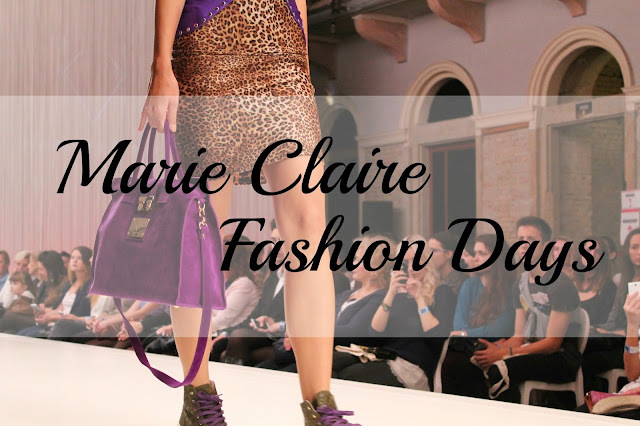 This weekend I went to fashion days, that were organized by Marie Claire magazine. I must say, organizators did a great job. Shows were available to the public, entrance for a day was only 1,000 huf / $4 and there were workshops in between the shows. It was great apportunity for young designers to show their designs. The place itself also looked amazing. White-themed runway was placed right in the middle of an old house looked just gorgeous. Well, you just have to see for yourself. So scroll down to see it.